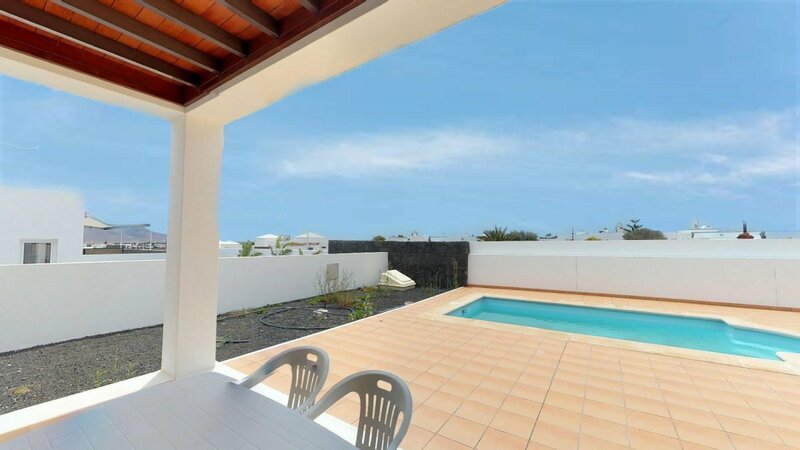 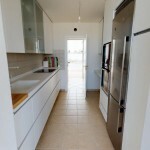 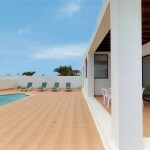 Modern Villa with private pool, in a residential area of Playa Blanca located on the south of the Island. 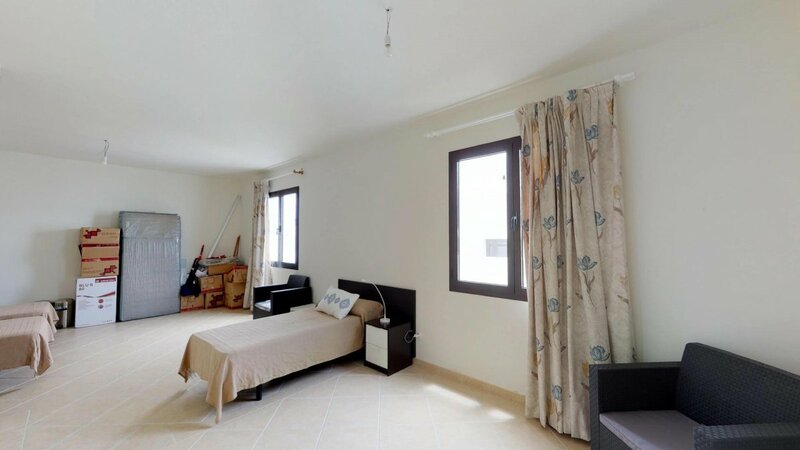 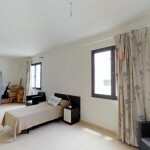 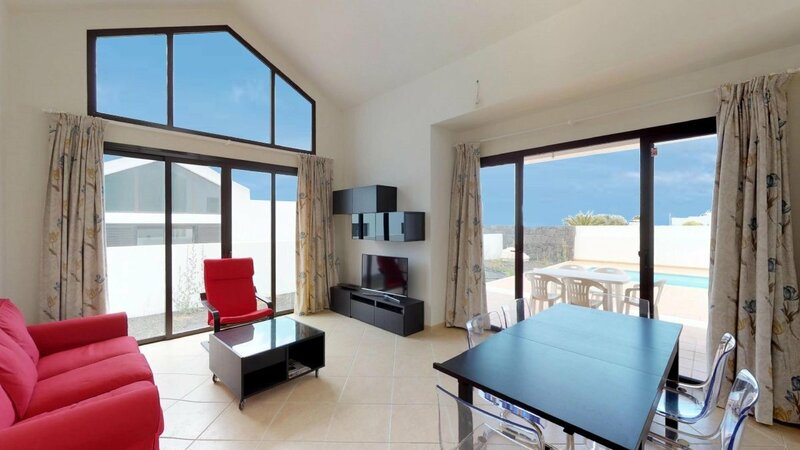 The property is built to high quality, in a modern style, with high ceilings and large windows. 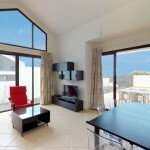 Includes a living and dining area, 3 bedrooms, 3 bathrooms, kitchen, entrance hall, terraces, garden and private pool. 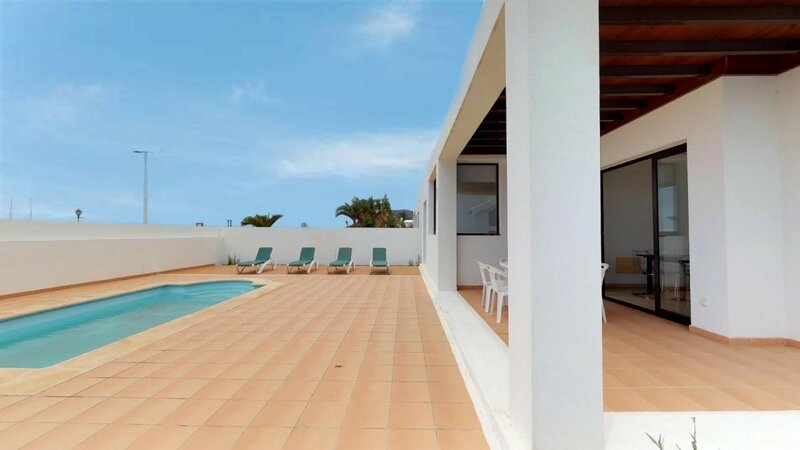 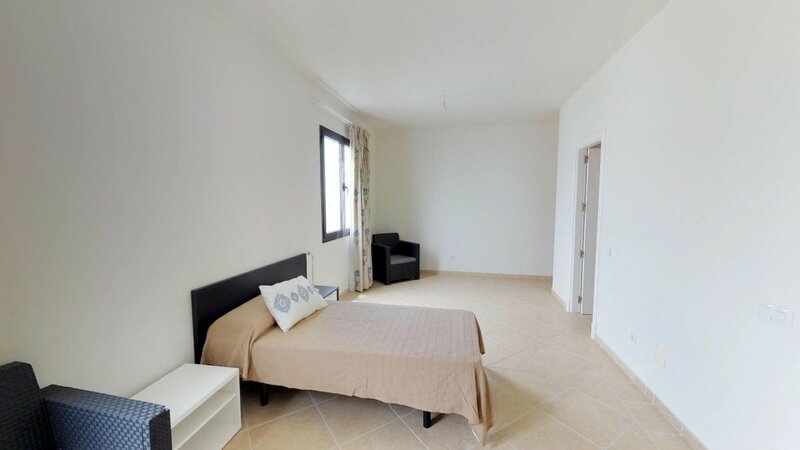 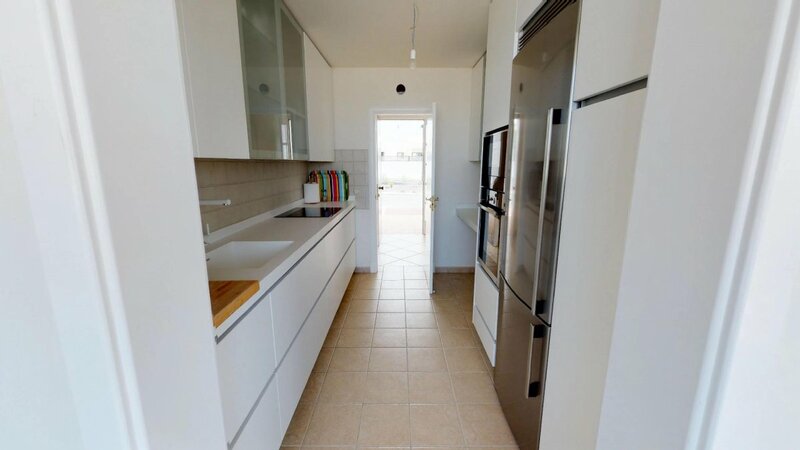 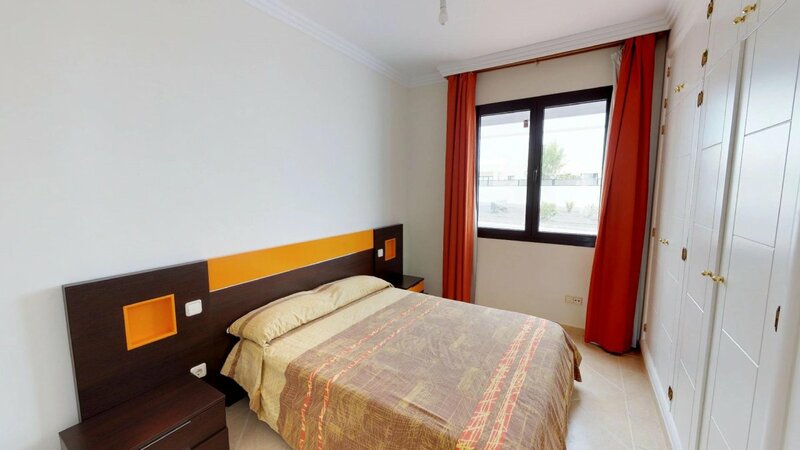 This villa is situated in a quiet residential area and is only 10 minutes away from the center of Playa Blanca. 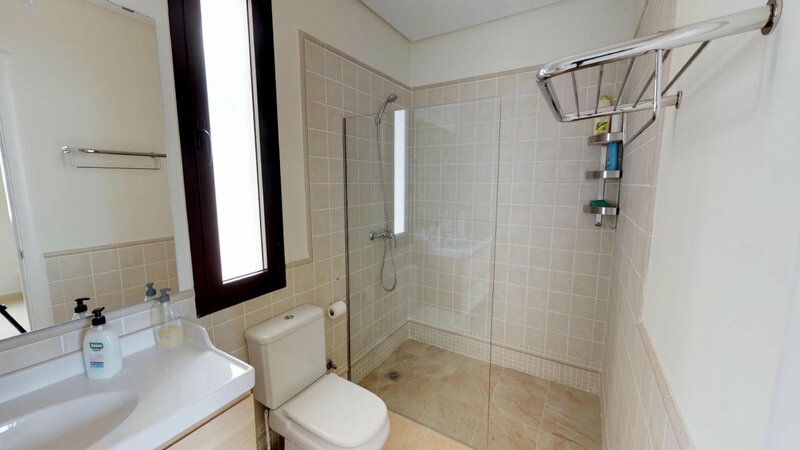 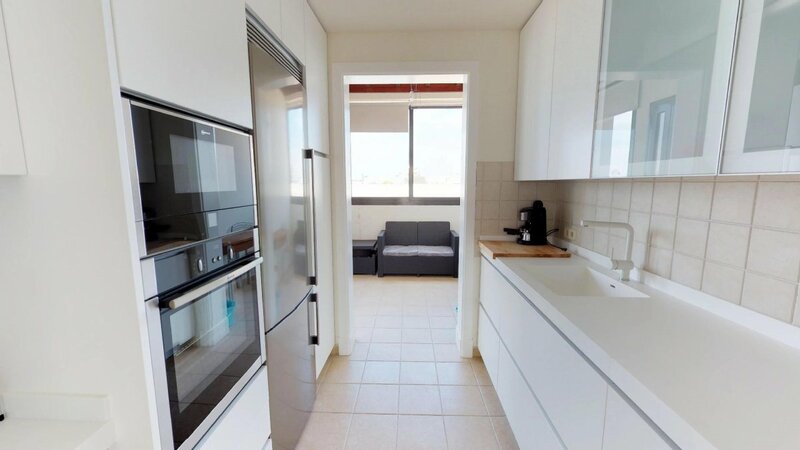 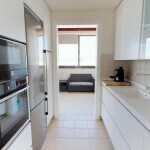 This property is an excellent investment opportunity. 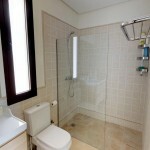 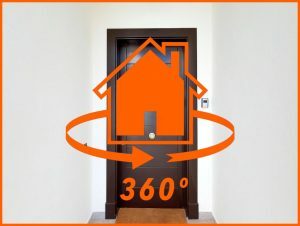 For more information and viewings please contact us.